You Are Here: Home → Testing roundup → Here are the Top Factors for Implementing Continuous Testing Environments! 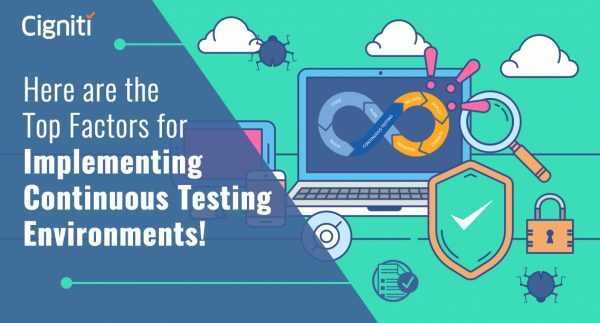 The post Here are the Top Factors for Implementing Continuous Testing Environments! appeared first on Software Testing Blog by Cigniti Technologies.